At Kernowcraft, we are always seeing questions about how to price your handmade jewellery. It’s definitely a tricky part of your business venture and no one structure fits everyone but with research and understanding, you’ll find a pricing structure that works for you. There are a lot of formulas out there for pricing jewellery and there is no right or wrong way to do it. One thing we always find is that jewellers often undervalue their products, which is something you should try and avoid. The most important thing is that you cover all of your costs and continue your journey to a successful handmade business! The annual overheads are the costs involved with running a business. This includes factors such as rent, petrol, internet, insurance, website fees, packaging, marketing, trade fair fees, postage and other ongoing costs you may have. Add all of your costs together, so you can roughly see how much you anticipate on spending and how much you need to make to cover these costs. What are your making costs? Be sure to note all the materials used within each of your designs. This would be your silver, gold, gemstones, beads, packaging etc. You will also want to include the cost of the delivery – we would recommend to always keep notes of these details so you can refer back to them later and do the calculations easily. Here you can exclude the cost of your tools, as this would be included in your annual overhead costs. What are your labour costs? If you’re running a small handmade jewellery business part-time, you may want to dedicate certain days for doing admin and jewellery making. 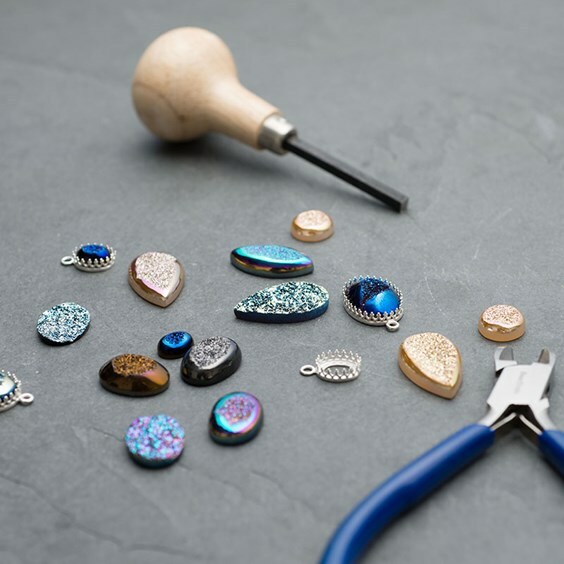 Knowing how long it takes to create a piece of jewellery is so important in knowing how much you need to add on to your cost of materials and profit margin. You will need to set yourself an hourly rate which you can be added onto the price of your jewellery. This ensures that you are valuing your time properly, as some projects will take longer than others. From Angie Boothroyd’s book, Setting Up A Successful Jewellery Business, one formula to follow to determine your hourly wage is to take your annual overheads and divide this by your annual profitable making hours (actual hours sat at the bench). This will show the minimum you should be charging for your hourly rate. Many pricing models, say to charge 2.5 times your material and packaging costs. Then add on your hourly wage, as well as 10% for your overhead and accidental costs. If you are selling wholesale, you may need to times your material costs by at least 4 to ensure you don’t lose out on money. Also note how long you take doing admin tasks such as paying bills, delivering packages to the post office and answering customer queries. You will then be able to see what percentage of your time is spent making and on admin tasks with the business. This time should also be accounted for within sales of your jewellery. While everyone has their own process for calculating their prices, we have shared some from our Facebook followers at the bottom of this post. Other factors to take into consideration are your customers and understand how they value your product. If you are selling your jewellery for a low price and devaluing your skill, then customers are most likely going to ignore your shop and search for something of better value. This is the last thing that you want! Who is your target customer? This could also affect the pricing structure you choose. There may be more costs involved than what you first thought. Always leave room for other costs which could affect your profit. Search for similar handmade jewellery shops and analyse their pricing and value behind their products. If you are just starting out, it can be tempting to drop your prices and gradually increase them while your brand develops. This is fine if your brand is not yet how you would like it, and with more trust and confidence you have in your business you can then increase your pricing. Remember though, never start below your cost price or you will be running your business at a loss. 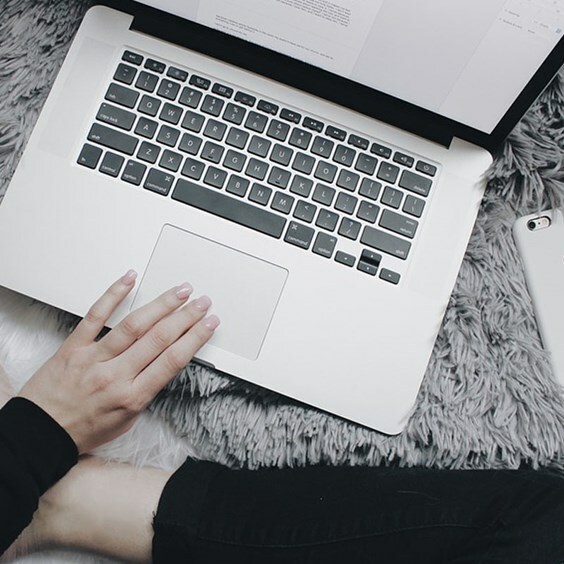 Researching competitors is also a great way to see if you are under-pricing your jewellery, just be sure you’re not copying others and give a customer a reason to buy from you over them. It’s all about offering them value – customers are happy to spend more for a high-quality piece of jewellery. 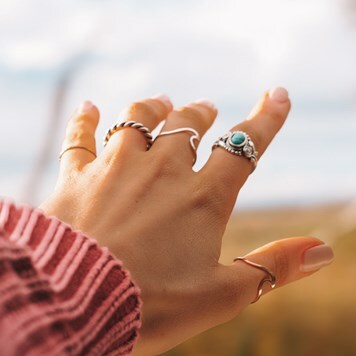 It can be tempting to look at what other jewellers with a similar style are selling their jewellery for and price your jewellery at a similar cost. Of course, seeing what competitors are doing is a great way of researching the market but you need to know the amount of money it takes to create your designs (not their's) so you can ensure you are making a profit. Lucinda Barton: "Materials + time + overhead costs + 10% of that." Lana Lepper: "(Supplies + materials + overhead + time + profit)x2 = wholesale (wholesale) x2 = retail. I also then compare that end number with my closest competitors and industry standard. I adjust up for small things like earrings (increase margins) and decrease on big pieces like necklaces (decrease margins) so I stay aligned to market value, or even on the higher end of it." Evie Milo: "(Time+materials+overheads+hallmarking+packaging) x1.5 = wholesale price. Wholesale price x2.4 = retail price." Karen J Taylor: "Materials and time. I look at what I could get depending on the market and also what I think others would pay." Kim Thomson: "While everyone has their own system, I find 'The Craft Calculator' App very useful. Especially as a ballpark figure when you're starting out." Carolyn Storer: "Materials + overhead costs x2 + time." Lindsay Swann: "Cost of materials plus good hourly rate." Sara Swanson: "Materials, overheads (this is always tricky to calculate especially if you work from home, marketing/listing fees then I add usually 2.5 times which is standard retail uplift, well it used to be anyway! I do think it is important to alter your prices sometimes to suit your market but you shouldn't do it too much as customers might see your products elsewhere and see you have changed the prices!" 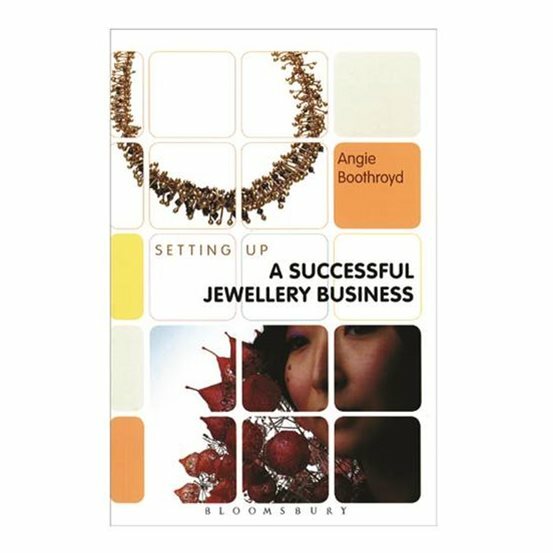 There's no one right way to price your jewellery, to find out more the books we would recommend reading for a more in depth guide to pricing your jewellery is Angie Boothroyd’s Setting Up A Successful Jewellery Business and also Kari Chaplin’s The Handmade Marketplace. For more inspiration and information to help with your handmade business, explore our range of jewellery making books and if you have any questions, do not hesitate to get in touch.